 SERVICES - Welcome to Mentour 360! There is a possibility for selected training organisations and services to be showcased inside my latest Aviation application "Mentour Aviation". Selected brands will need to produce a Youtube Video showcasing their facilities/brand/products and that video will be shown to my users as well as being pushed out to everyone that uses the app. The app is tailored to reach a very specific type of user so it is a highly effective marketing tool for any organisation that wishes to reach Aviation professionals, prospective pilot students or Aviation enthusiasts. Any organisation that gets selected will be asked to have a representative availible at a agree-upon time to answer questions about the organisation in the app-chat. I am very selective with the advertising spots so only organisations that reaches the highest marks in quality and costumer satisfaction will be showcased in the app. Please click here to apply and I will give you more information on pricing and procedures. VR APPS We develop interactive Virtual Reality (VR) mobile applications for aviation. VR is one of the most innovative forms of Communication, it is particularly effective for user engaging (during events, fairs, etc... ) and also for commercial and training use. We are able to develop VR mobile apps with: 360 VIDEOS, 360 PICTURES, 3D GRAPHICS. Please feel free to contact our most recent costumer, Scandinavian Aviation Academy for references regarding our work. Our apps are totally customized and designed on our customers needs, for any information feel free to contact us! We can film and develop costume made 360 videos and Photos for your company that will show off your assets and services in a fantastic new way. Come to us with your suggestions and we will make it happen for you! Click this link to get in contact with a representative and get your project started. If you want a sample of what we can do: Check out our app SAA VR that we did in collaboration with Scandinavian Aviation Academy in Sweden. They will be happy to give you feedback about our work.